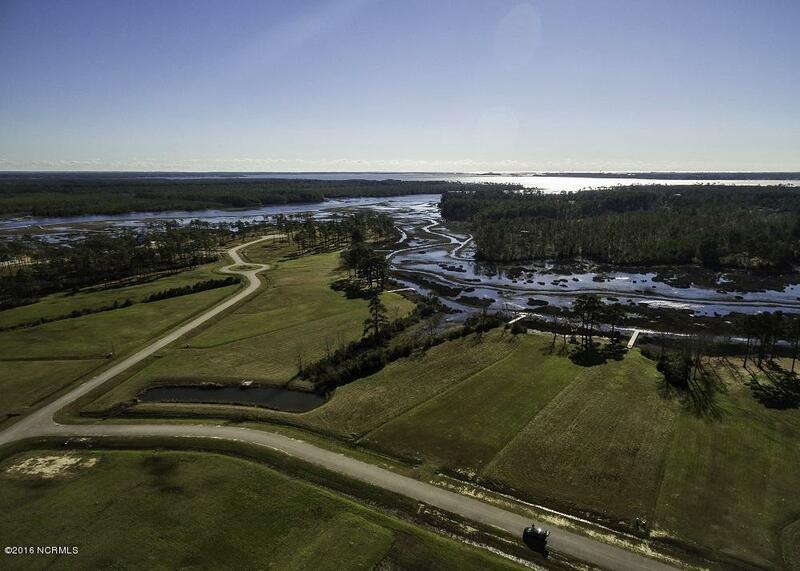 If peacefulness, beautiful water views and privacy is for you, then come take a look at this 2.188 acre of land in Chadwick Shores Plantation! 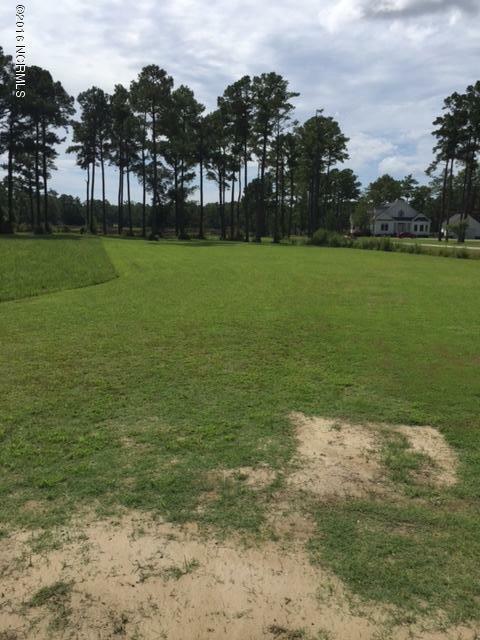 This level lot has the perfect amount of trees and a 3 bedroom septic system just recently installed. 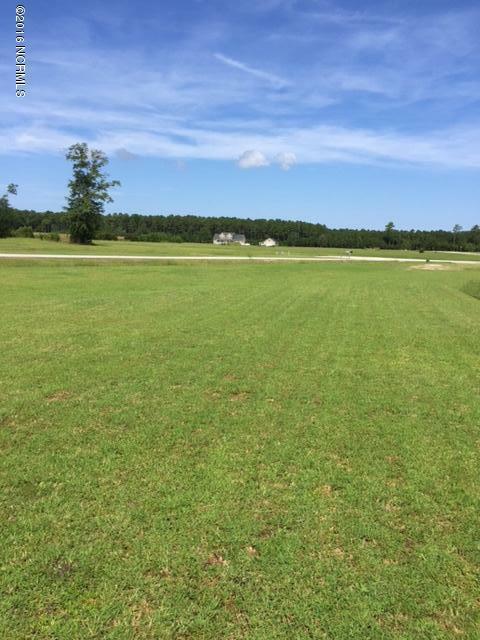 If just awaits the building of a new home. 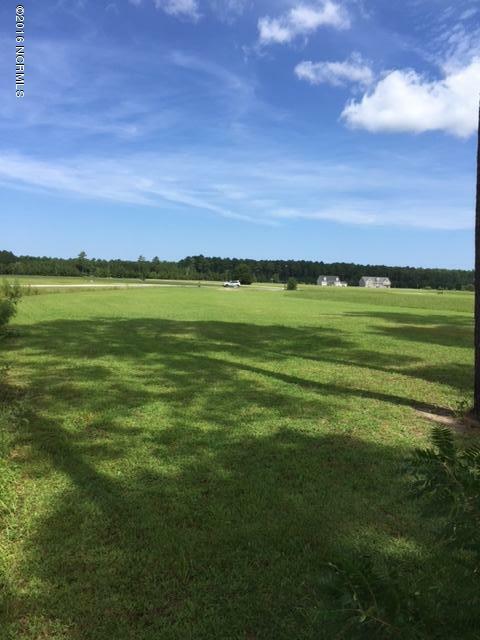 Small community of 63 lots that sits back off Old Winberry Road. Use of Sea Gate Marina boat ramp comes free of charge. Launch your boat just 5 minutes away!